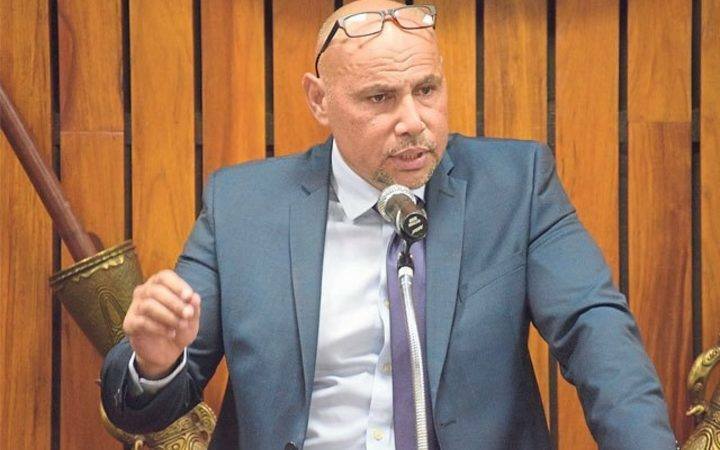 Papua New Guinea Deputy Prime Minister and Treasurer, Charles Abel, says it will be his duty to put in place measures to address what he terms as Papua New Guinea's current "economic difficulties". 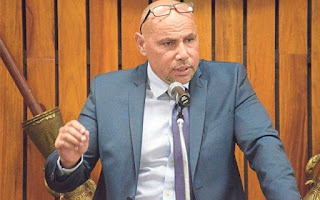 Speaking to people in his Alotau district over the weekend, Mr Abel says the current situation is because of the government's continuous borrowing and expected revenues not coming in full. "Because of that aggressive borrowing policy and expansionary policy, we deliberately went into a series of fiscal deficits, that is that we borrowed in successive budgets. "Always trying to maintain our fiscal ratios that to GDP ratio and then bring the budget fiscal deficits back to balance. "The combination of not receiving the expected revenue from the LNG project and the decline in revenue from some of the other projects like the Ok Tedi and Porgera even Kutubu oil which was decline in reserves meant that we've come into a bit of a squeeze. "So as the treasurer of Papua New Guinea, its my duty now to take some measures to try and address the situation." Mr. Abel, who last week, announced a creation of a working committee to draw up a 25-point 100-day plan to address the country's economic situation, says, they are continuing a series of talks to gauge views from relevant expert authorities including the Bank of PNG, Internal Revenue Commission, Customs and Immigrations, Institute of National Affairs, development partners, Australia's Department of Foreign Affairs and Trade, the European Union and the Chinese Government.